Have you been searching for your new family home? that perfect place where your kids can look back in time and have cherished memories of family game nights around the open fire or the Sunday breakfasts together on your wraparound veranda whilst listening to the myriad of birds singing good morning to you? 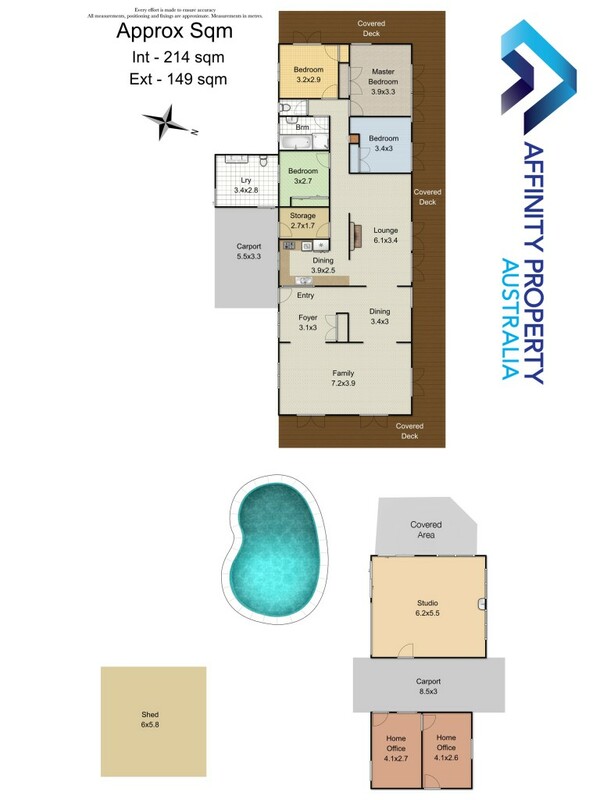 If you are wanting your own private sanctuary but still wanting to be less than 35Klm from the Brisbane CBD, then you must view this property. As you drive up the tree lined driveway you will feel like your miles away from anywhere. The house is positioned high on the block to take advantage of the uninterrupted views through the tree canopy of your own private bushland reserve. One of the features of this home is the veranda on three sides which takes advantage of the morning sun, the cool breezes and the gorgeous view. Inside the first thing you will notice are the beautiful hardwood timber floors throughout, the brick feature walls and the open fire place that give the living areas a warm cosy feel. The country style kitchen overlooks the family and dining area, which is separate to the lounge. The master and two other bedrooms take advantage of the view and open onto the veranda with French doors. If you work from home, you will be catered for, as this property has a studio and an outside office that has two rooms. The owners of this home are sad to say goodbye; due to their circumstances, they need to sell. They have listened to the market. You have spoken and set the price. The owners will look at all offers over $639,000. This property is perfect to move straight into or renovate as you feel. There is so much potential here you will only be limited by your imagination. Please call Michelle Kennedy on 0409 022 755 for more information or to inspect the property.